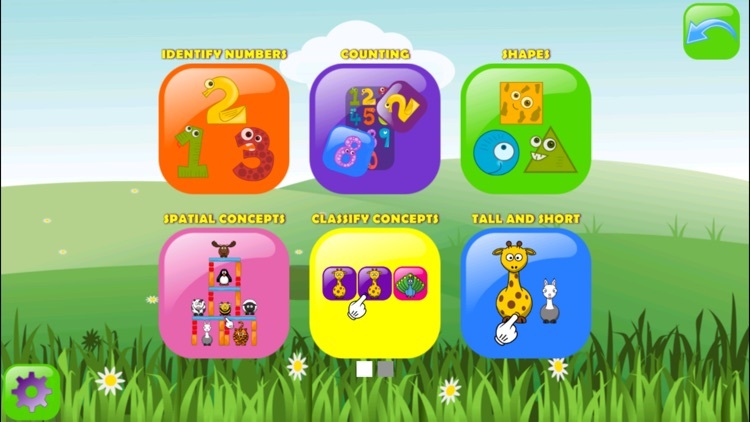 Achieve educational milestones with our award-winning app designed for speech and language development. 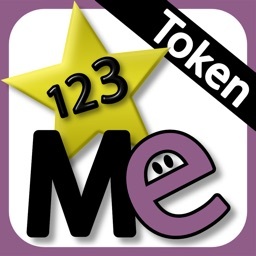 An invaluable app for visual learners that is adaptable to children’s individual needs and abilities. 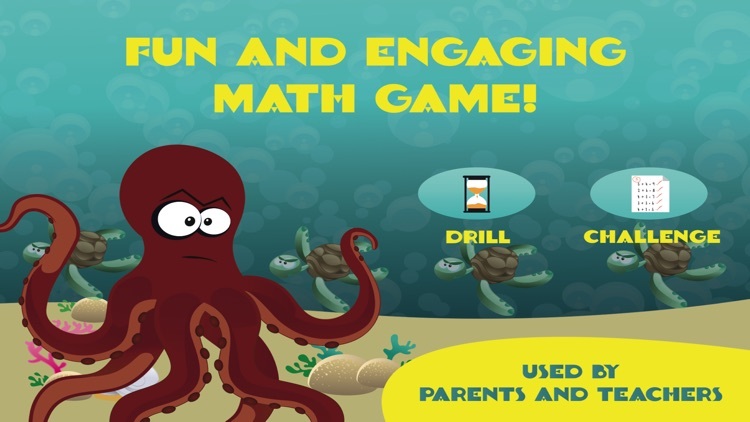 Children, parents, teachers and professionals in 100+ countries and 27+ languages are using Special Words to turn screen time into an active and engaging learning experience. 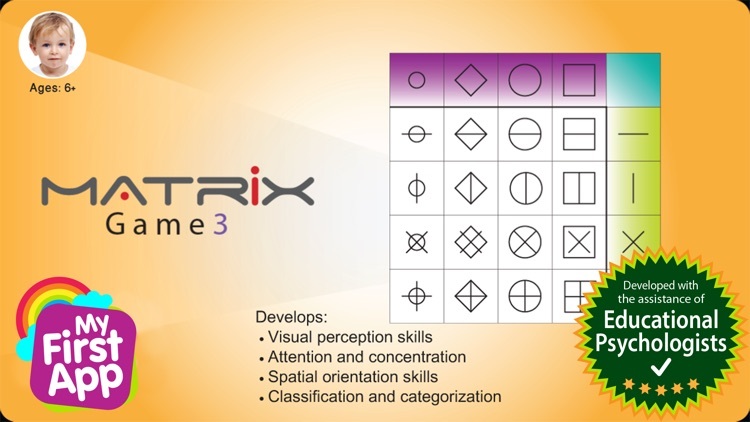 Matrix Game helps develop visual perception skills such as visual discrimination. 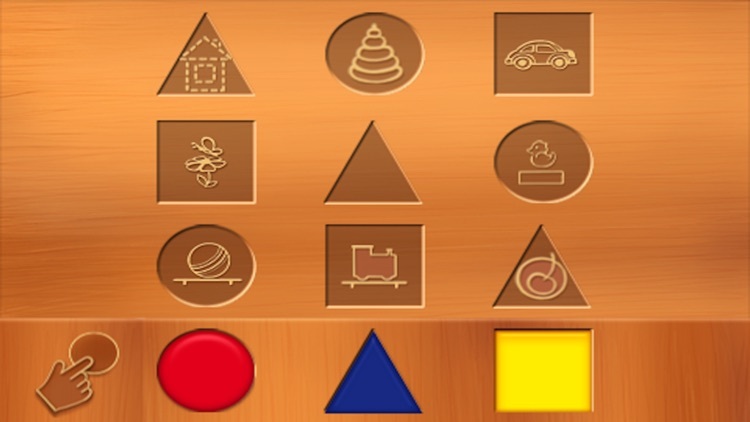 It also helps develop attention and concentration, spatial orientation and principles of classification and categorization. 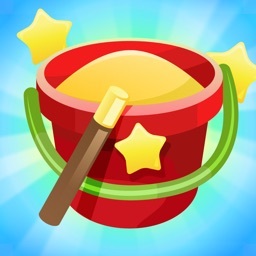 Furthermore, it helps develop executive functions such as planning and perseverance. 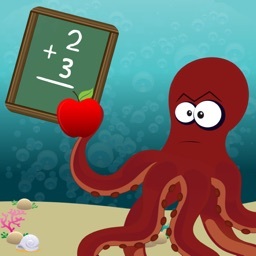 Introducing OctoPlus, a gaming app that makes math addition fun and engaging for kids. 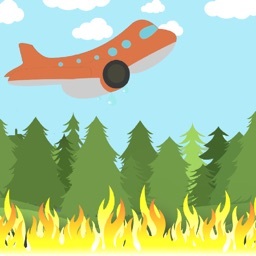 The forest is on fire!! 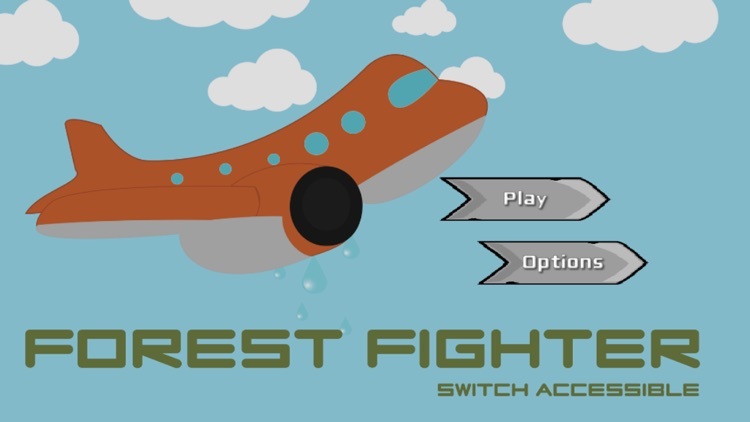 Can you save the forest before it's destroyed? 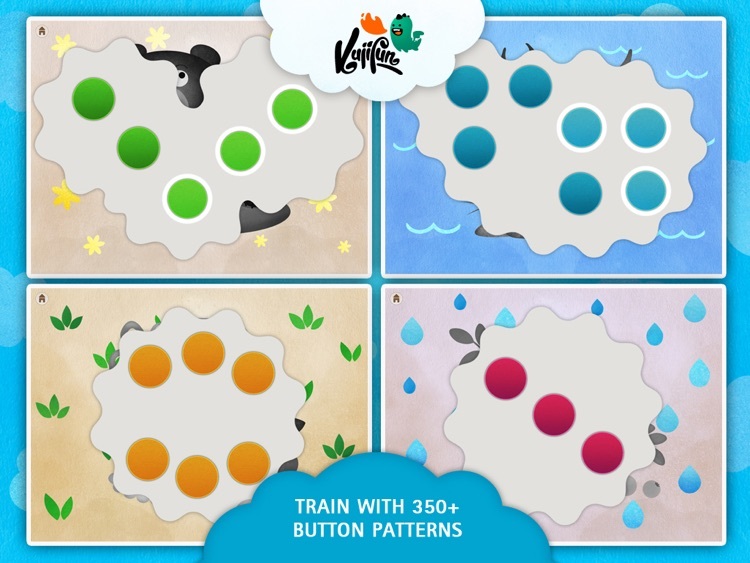 Forest Fighter is a fun cause and effect game, with special features to help improve motor skills. 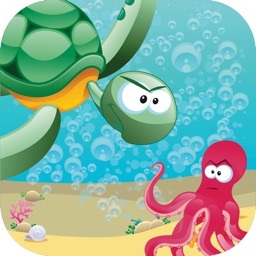 Nominated for 2014 Summer Award for Best App for Children and Toddlers. 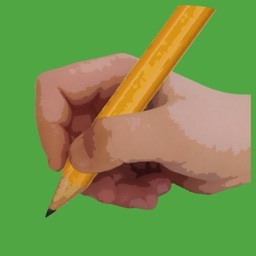 To be good at handwriting, kids must first possess and integrate basic skills like fine motor and visual perceptual skills. 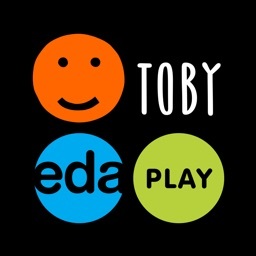 This award-winning app provides practice and improvement for integrating visual-motor skills, helping ensure success in school. 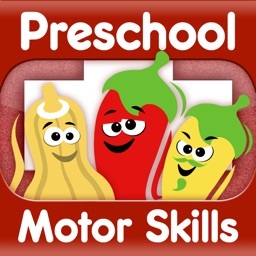 #1 Recommended Motor Skill App Now Available for Preschoolers & Toddlers! 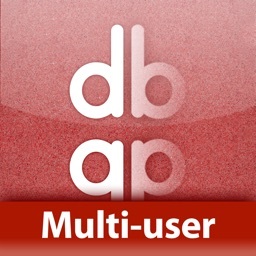 Dexteria VPP is the multi-user version of our market leading app Dexteria, and offers the best price value for organizations buying 20 or more copies via the Apple Volume Purchase Program who require multi-student data tracking to be included with the app. 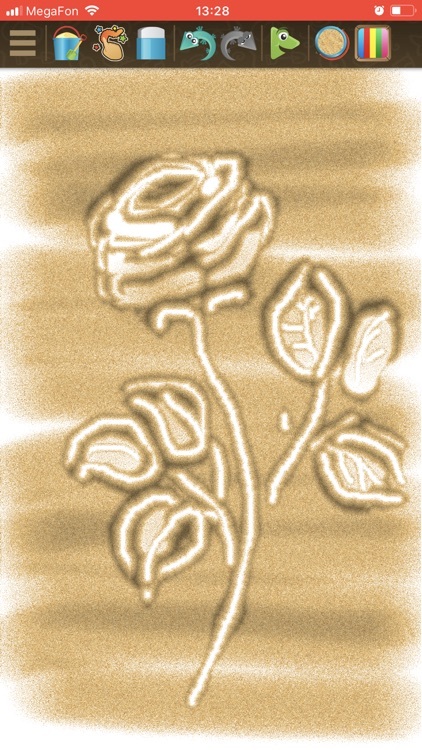 "Sand Magic" - an app for creating sand animation. 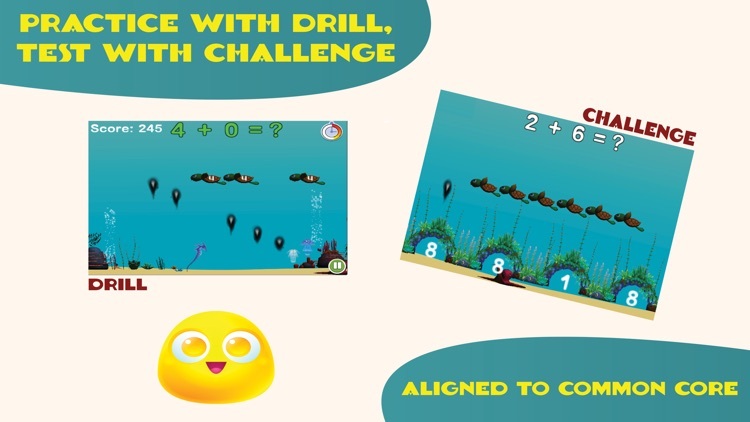 It’s totally addictive game that enhance emotional stability & fine motor skills. 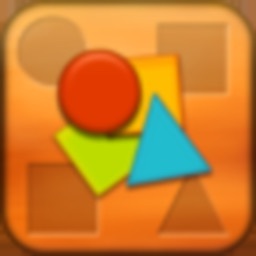 Steeled memory & logic, relieves stress. And also - it’s just a lot of fun! 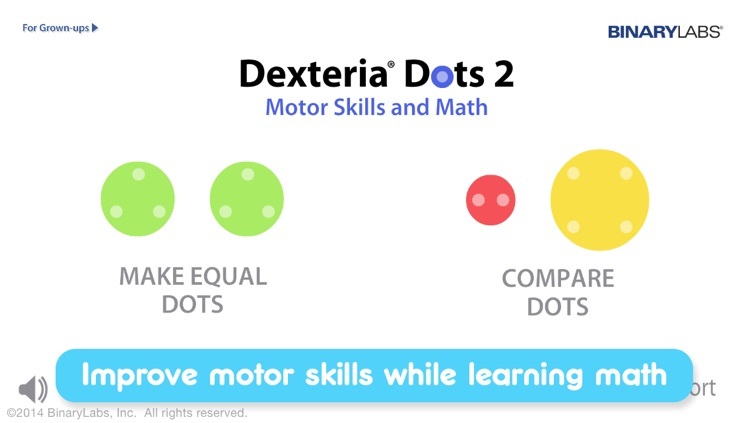 Picking up where Dexteria Dots leaves off, this app from the award-winning Dexteria family helps kids practice their fine motor, visual tracking, and visual memory skills while learning next-stage math concepts like greater-than, less-than, and equal to. Do you work or live with autism? Other special needs? 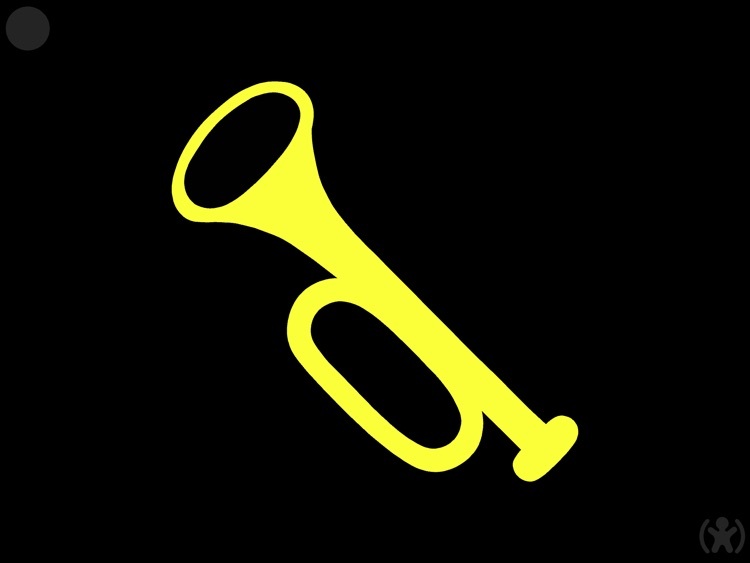 Trying to improve behaviors? 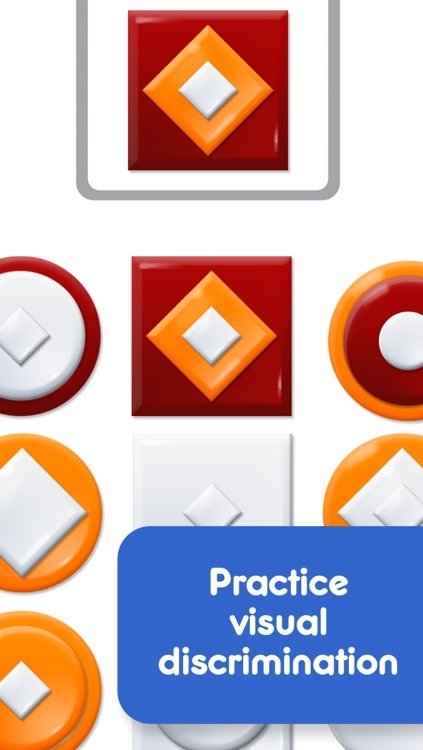 Teach new skills? 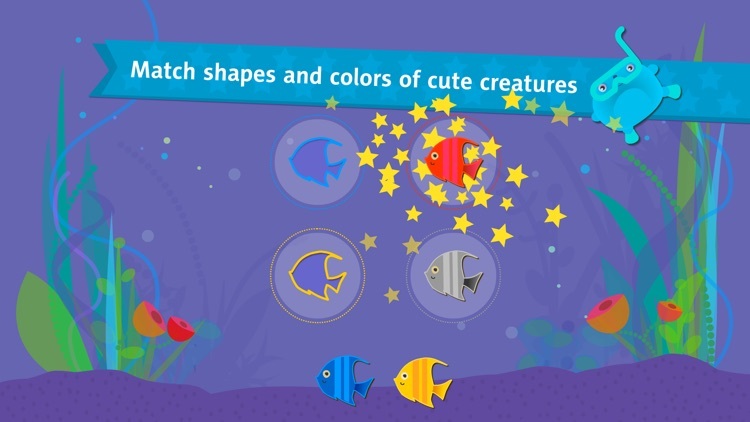 Tappie Colorit is the popular touch-screen application for small kids from 1 to 3 years old. 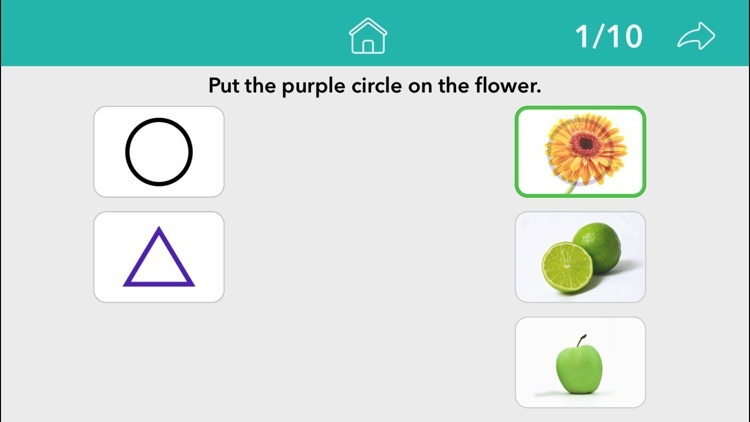 Kids are encouraged to figure out simple cognitive puzzles based on shape or color. 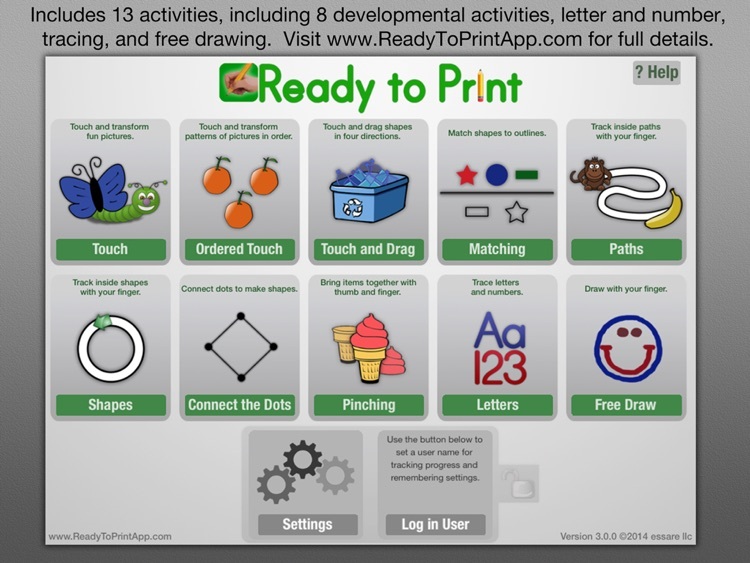 Being simple and interesting, Tappie Colorit is suitable and useful for children with special needs. 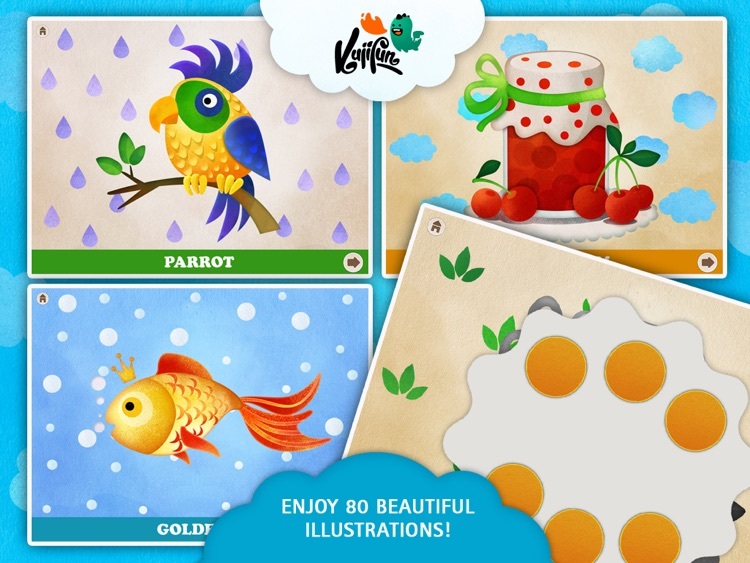 Enter the enchanting world of cute creatures of forest, garden and seas with Domi Domis! 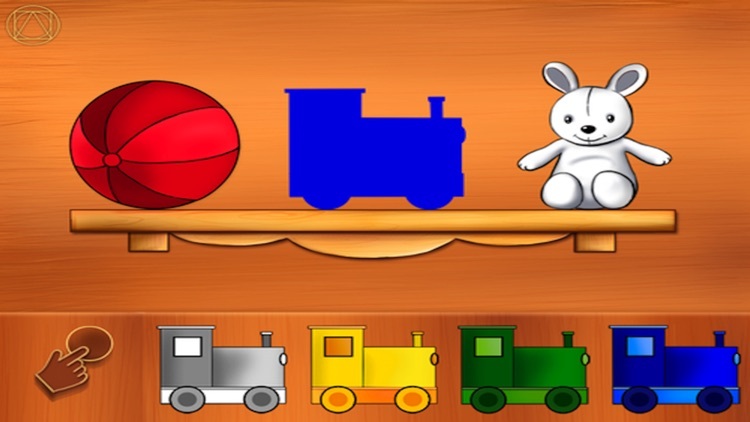 Let your child enjoy beautiful and peaceful environment where they can train shape and color recognition, practice sorting, and improve their fine motor skills through meaningful play. 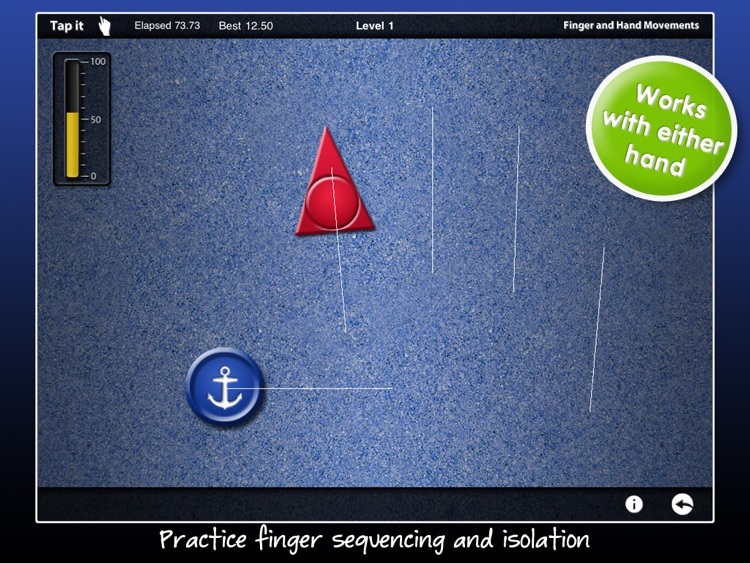 For the training of vision and fine motor skills; developed for children with multiple and visual disorders. 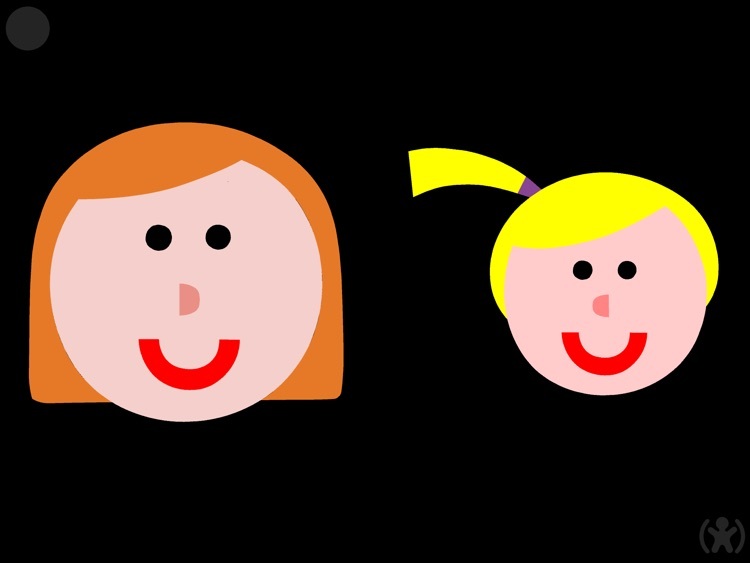 Children with central visual impairment (CVI) can also benefit. 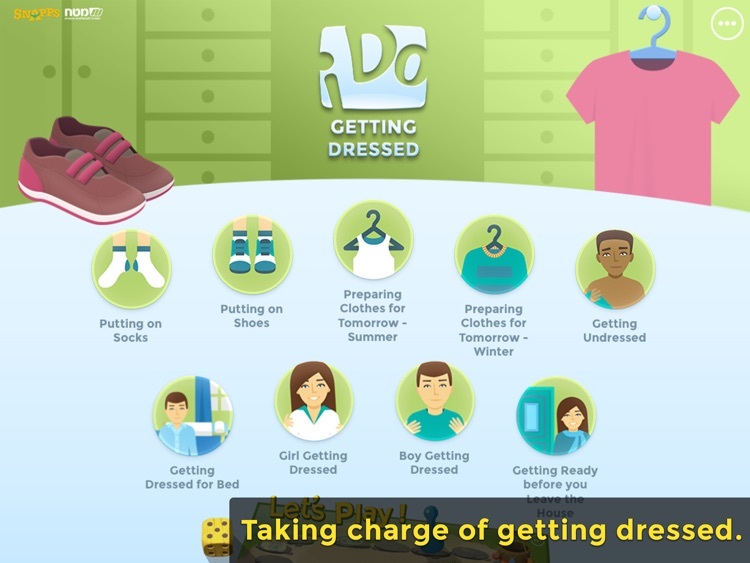 Learn the routine of wearing clothes with video modeling and task sequence via fun games, for individuals with Autism and other disabilities. 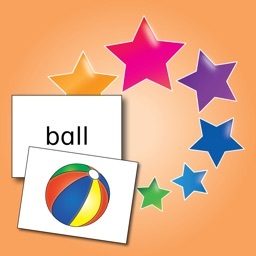 For the training of vision and fine motor skills; developed for children with visual and multiple disorders. 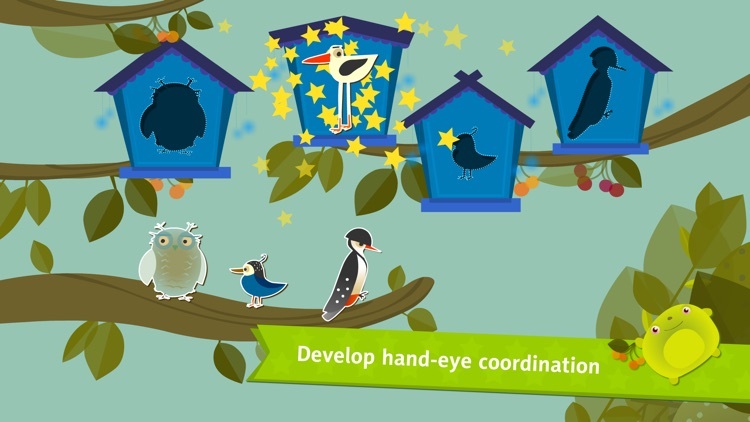 Tailor-made for children with central visual impairment (CVI). Let's find out what’s hiding behind the door! 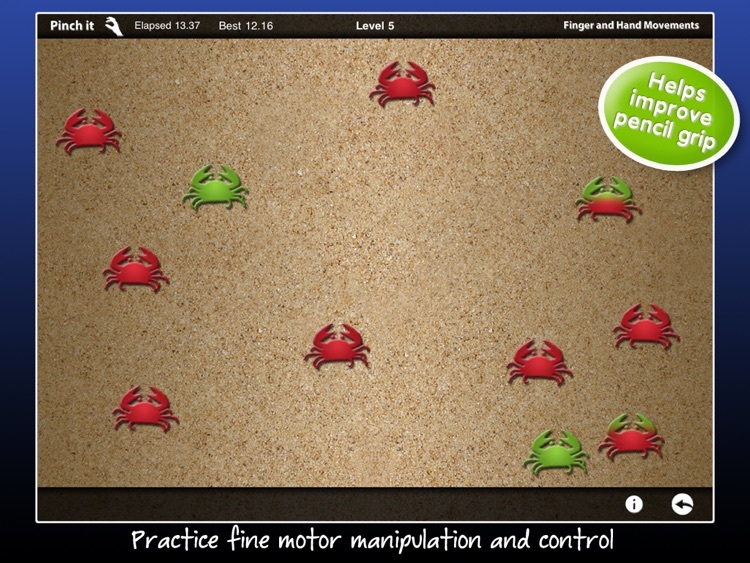 It is so simple that even children with limited fine motor skills can control the game. 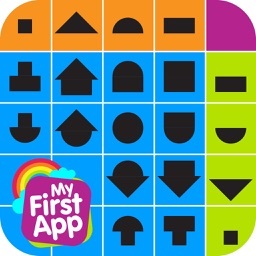 Shapes puzzle for the youngest. 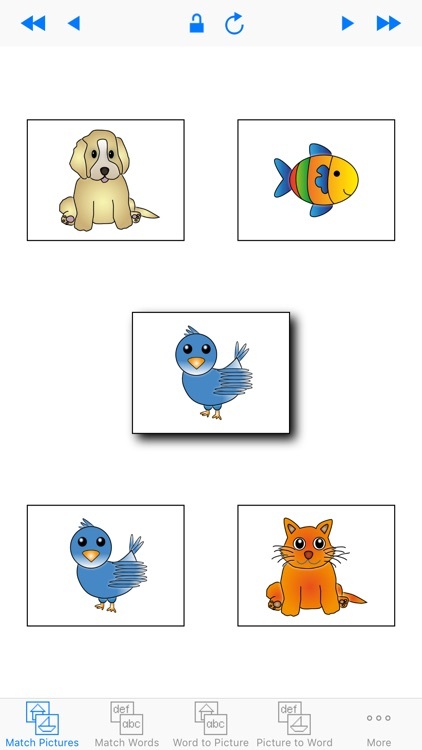 Training motor skills of preschoolers using attractive animal pictures or pictures of your own family! 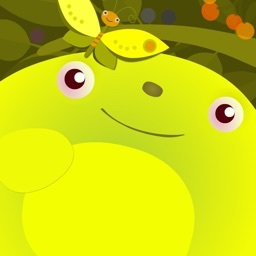 Ribbit is a fun app for your preschooler; using attractive animal pictures or pictures you take with the camera or from your image library, your child learns to recognise different shapes. Applause and a slide show of pictures rewards a job well done to stimulate repetition and learning. 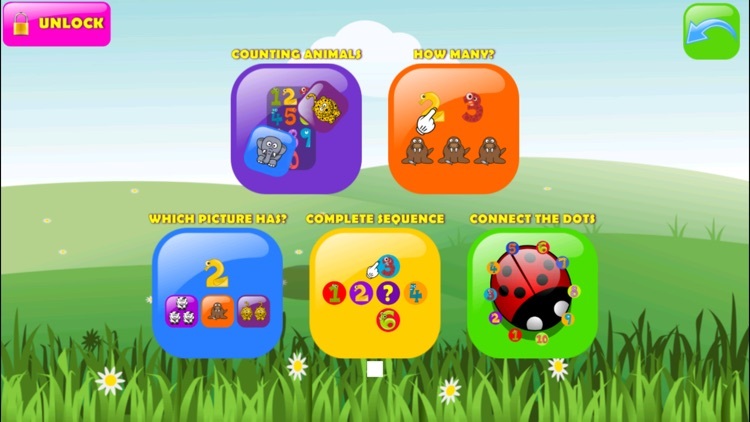 One-Step-At-A-Time has been adapted for the very young and children with particular needs. 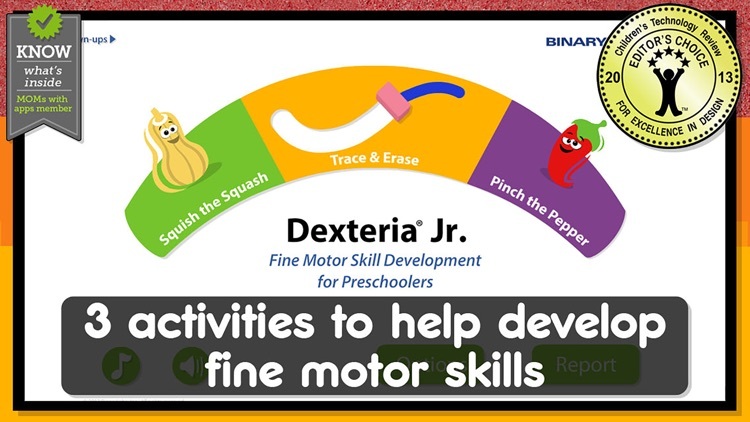 It allows your child to practice various developmental skills including motor skills (separation of fingers and voluntary control of movements), visual motor skills, eye hand coordination, task planification and focusing skills, to name but a few. 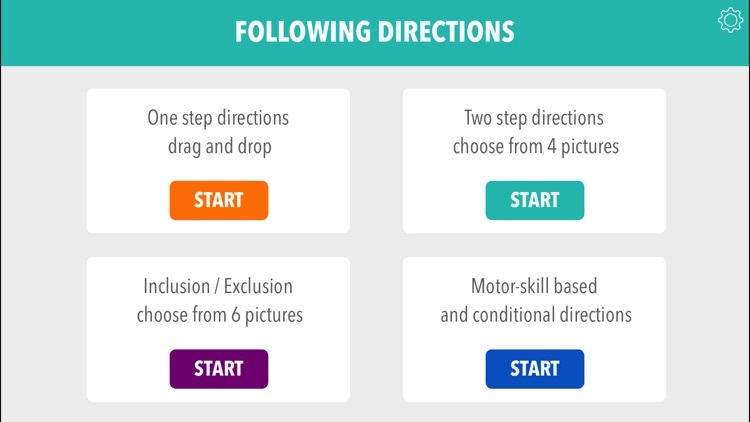 Guide Agyl the robot through different motor skills pathways by informing him of the actions to be taken. Also build new pathways where Agyl will jump, crawl, roll and swing. 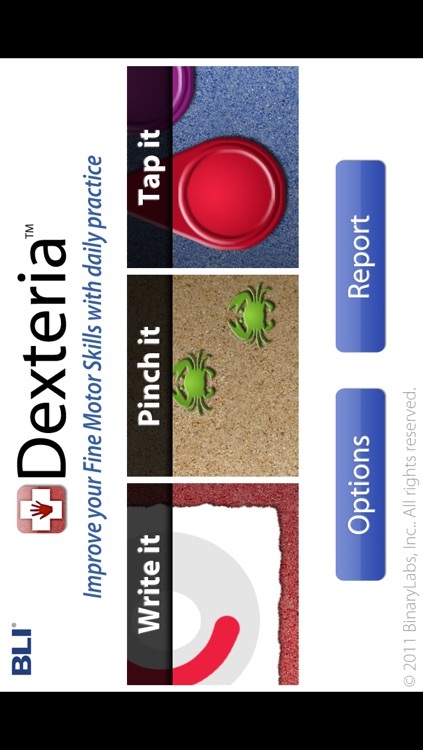 ATTENTION LICENSED OTs: If you are a licensed OT and have comments about Dexteria, please submit a review and tell us what we did right and where we can improve. 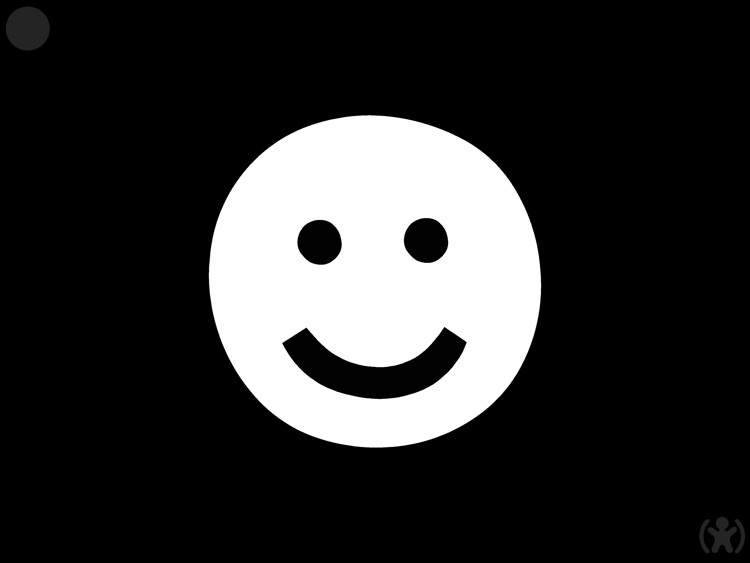 We will respond to your comments in the form of free upgrades with product improvements. 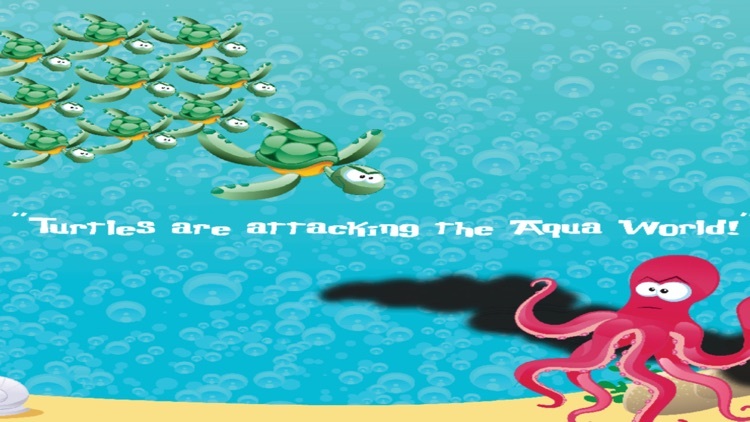 You can influence the evolution of Dexteria! 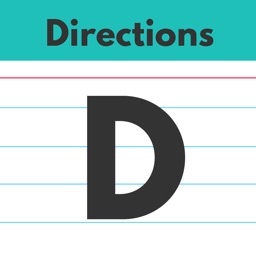 Does your child get his b’s and d’s mixed up? How about her p’s and q’s? 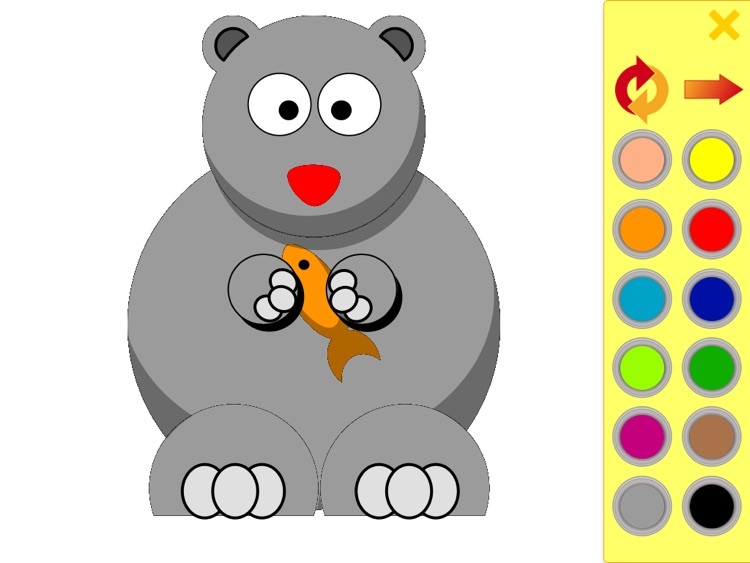 LetterReflex provides a fun way to help overcome common letter reversals. 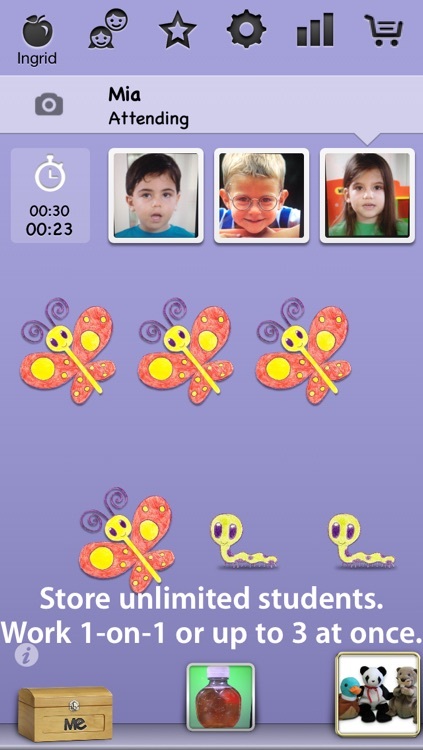 The first activity, Tilt It, uses kinesthetic learning to teach left from right. 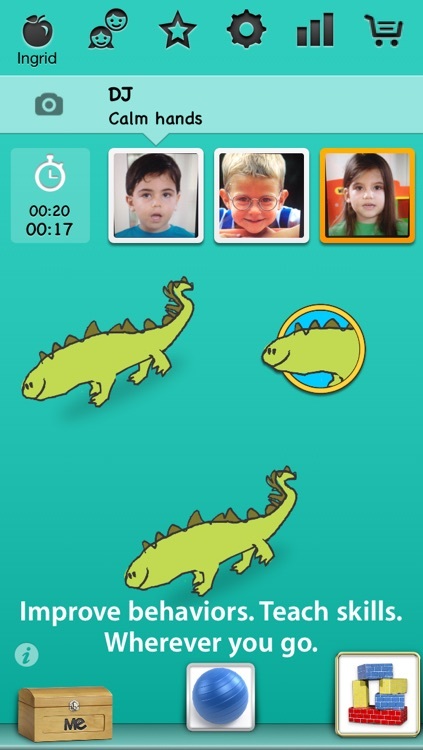 The second activity, Flip It, allows them to practice what they learned while honing their letter discrimination skills. 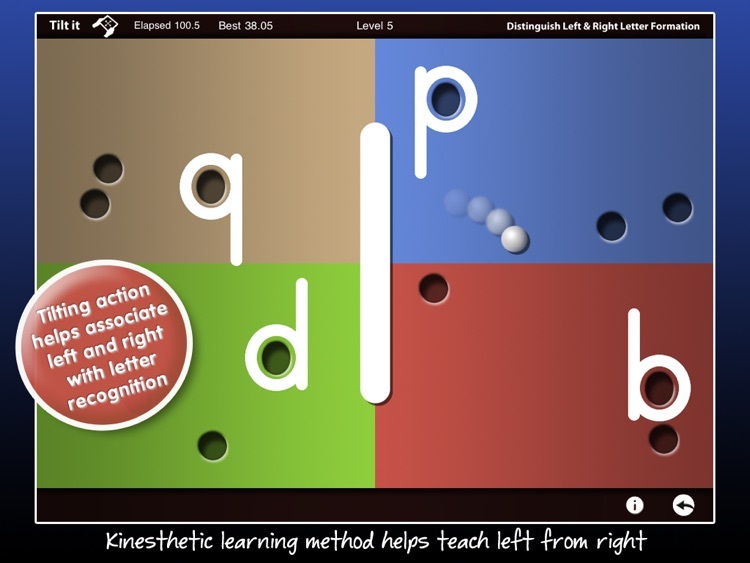 According to research, a key reason for letter reversals is not knowing left from right, and as a result kids get confused when trying to discriminate between a “b” and a ‘d” or a “p” and a “q”. They’re not quite sure which side the letter loop should go on. 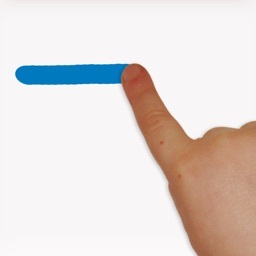 Our Tilt It activity uses kinesthetic learning techniques to help kids map their left side/right side to correct letter formation. 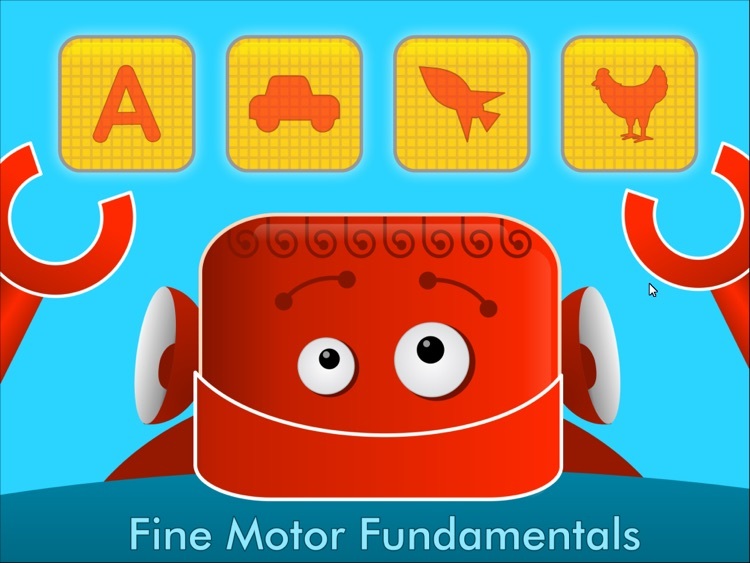 They will learn the correct position of letter loops by being challenged to tilt the device in the correct direction to form letters. 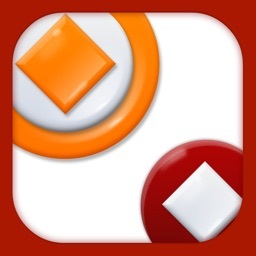 Designed for fun as well as education, Tilt It is a maze game that gets progressively more difficult as the learner succeeds at each level. 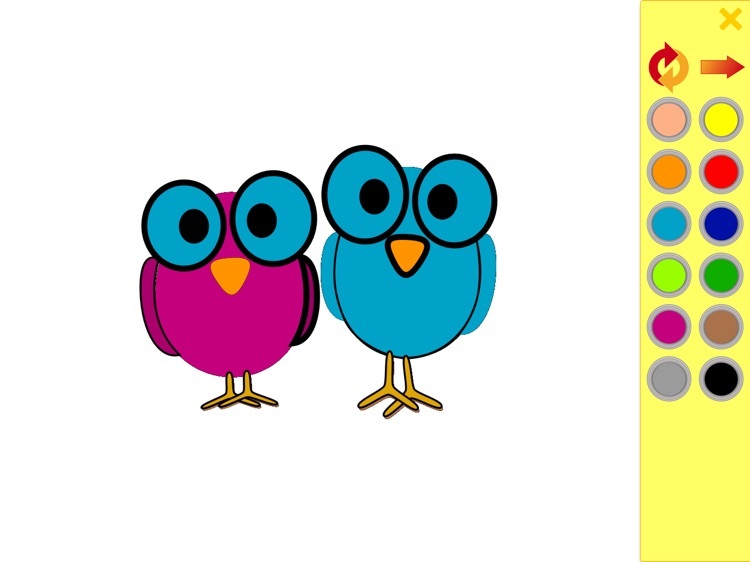 With practice, they will form an instinctive correlation between letter formation and left side/right side. 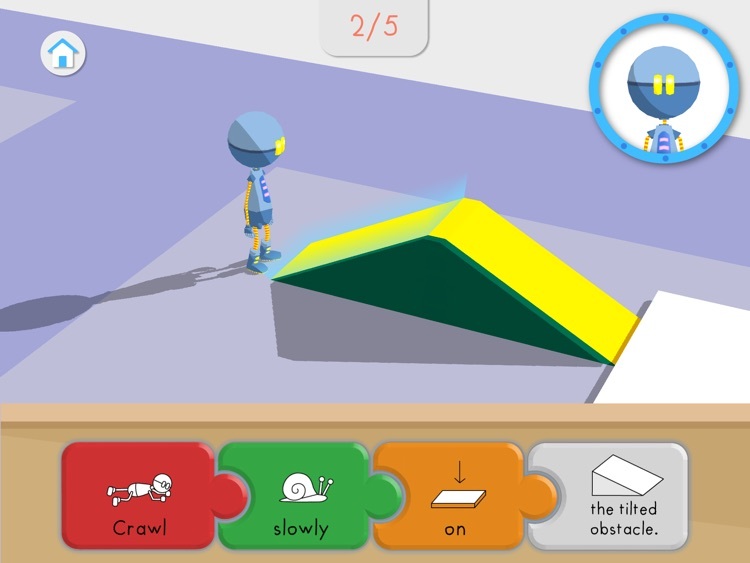 Using arcade game action, Flip It challenges kids to visually discriminate and manipulate letters and words to match the correct orientation. The activity will help hone their visual discrimination skills and further cement their knowledge of correct letter and word formation. 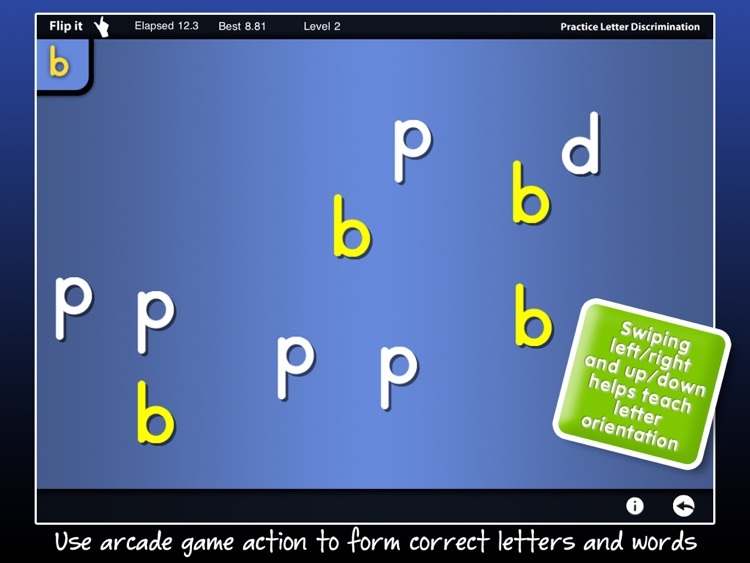 Both activities are designed to be repeatable and engaging, and when used on a regular basis will help address the problem of letter reversals. 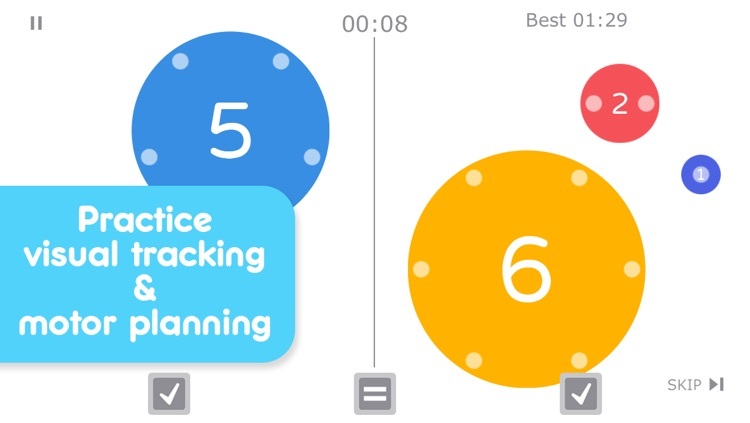 Tracking and Progress Reports: The app includes an automatic tracking and reporting feature makes it easy for parents, teachers and therapists to identify time on task, accuracy, and progress. You can email the reports right from the app. 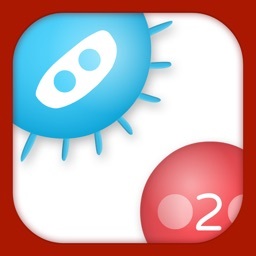 LetterReflex is a universal app compatible with iPad, iPhone, and iPod touch. 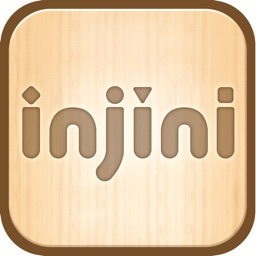 Buy it once, and use on all your iOS devices. 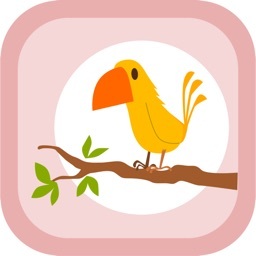 App pedigree: LetterReflex is from the creators of Dexteria, the top-ranked, critically acclaimed app that improves fine motor skills. 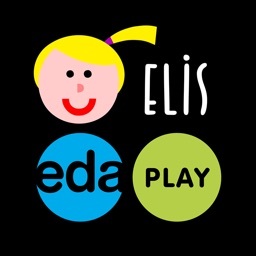 The EDA PLAY app helps train children's vision and fine motor skills. 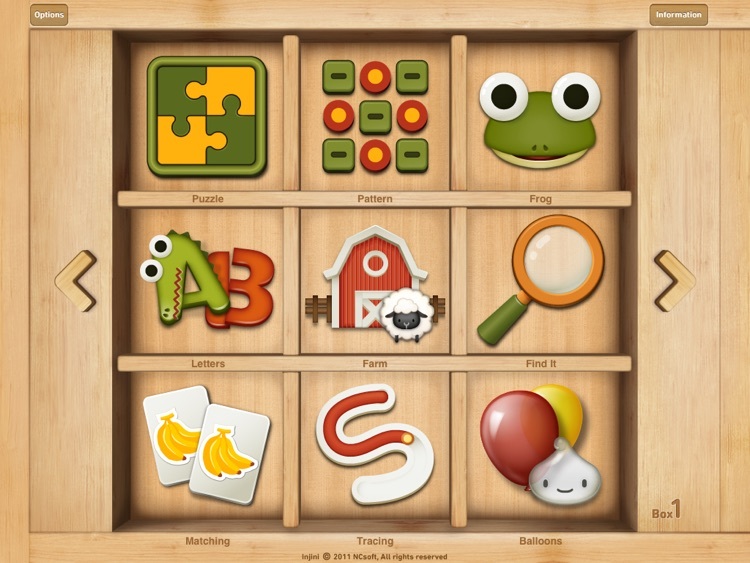 The options for different image set-ups and task levels enable children with special needs to work with this app. 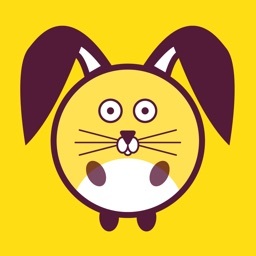 The app was developed in cooperation with low vision specialists and experts in the field of early intervention and care for children with special needs. 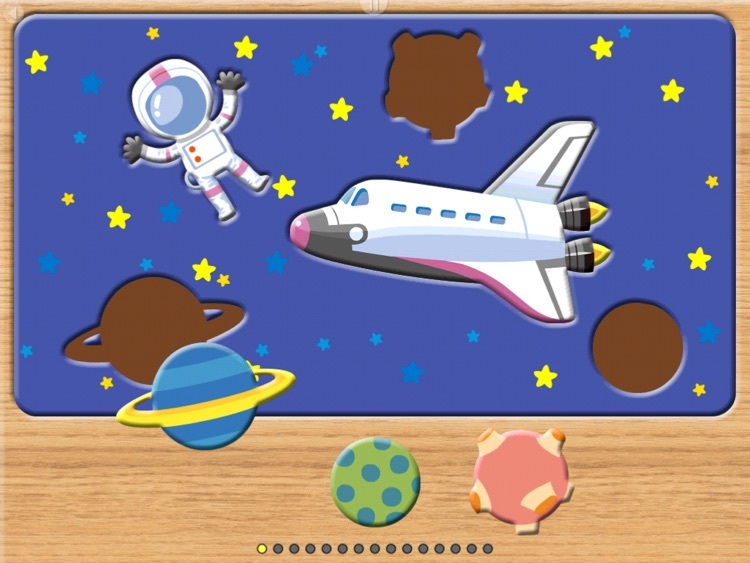 The app is designed to stimulate the child to watch the action on the tablet display and to complete the tasks in an interactive way. 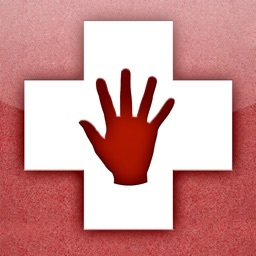 The visual and audio treatment of the app supports the eye-hand coordination. 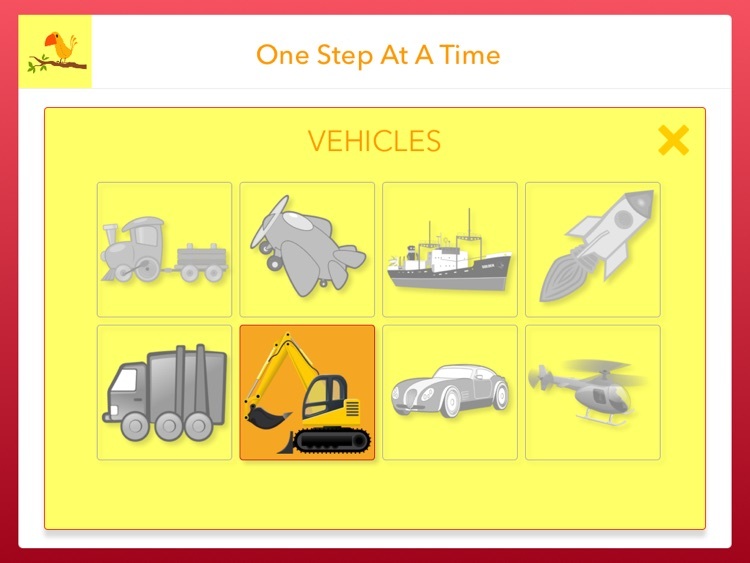 The app can be customized depending on the child’s individual skills. 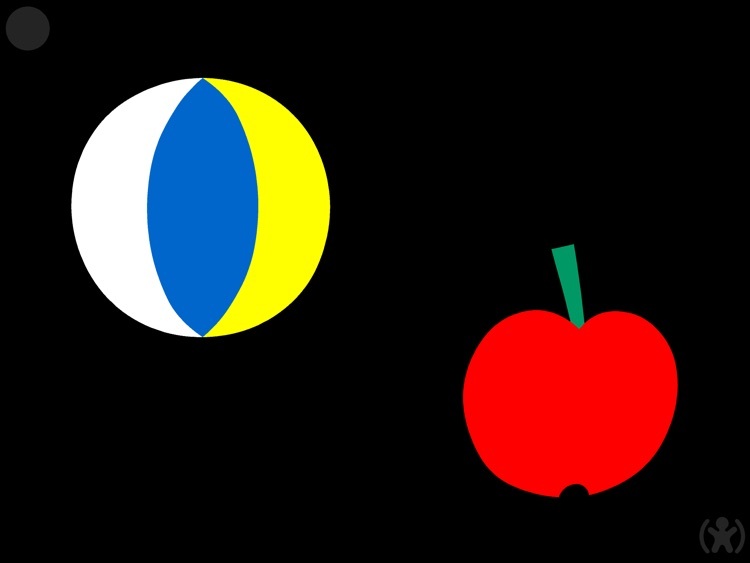 The visual levels are manifested through the types of illustrations viewed (V1 – V4). 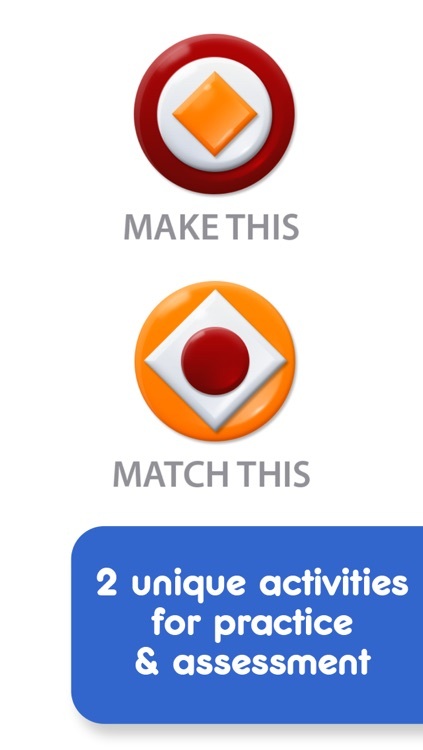 The task levels are marked G1 – G4. 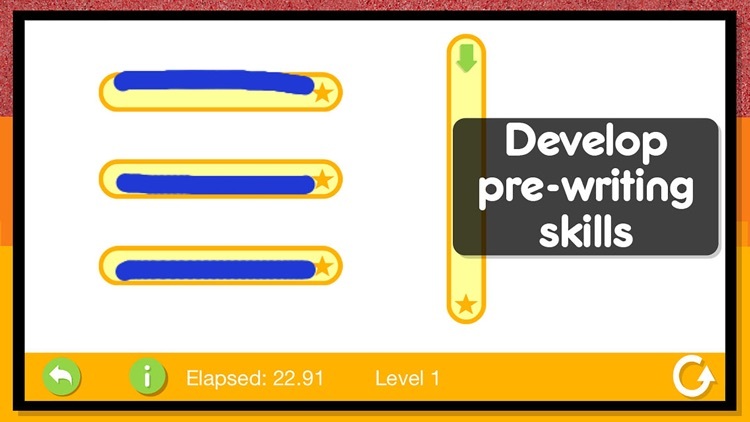 The Skills section records the child's progress within the app. 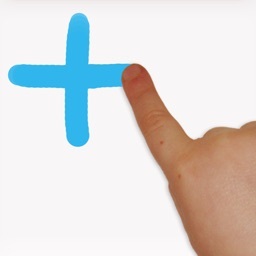 Thus, the parents and therapists can monitor the development of the child’s skills over time. 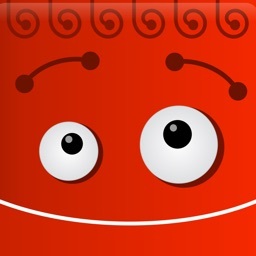 - The possibility of the child accidentally switching off the app is prevented. 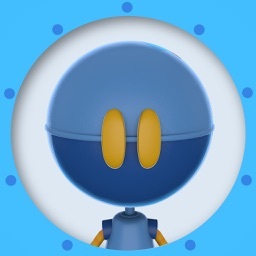 There are sections that can be controlled by the parents (Main menu, Settings, Task overview or Skills section) which are concealed under the buttons located in the corner of the game screen; to enter the menu, these buttons have to be held down for a few seconds. - The WHITE FRAME can be set to distinctively demarcate the work surface of the tablet display. 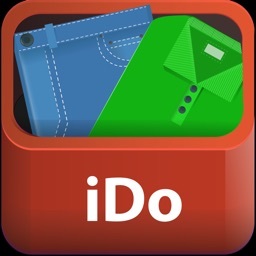 - Upon viewing every task, we hear a spoken word (child’s voice) which explains the instructions in an understandable way. 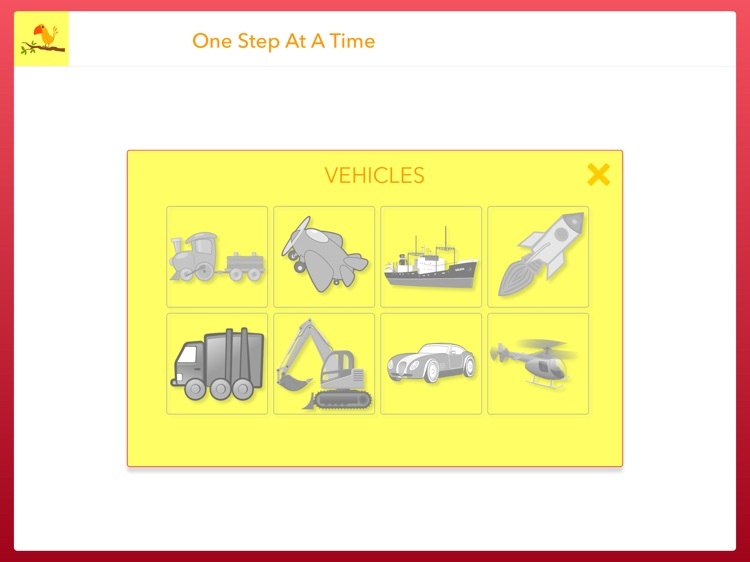 - Designed for children aged 1+ (the easiest level of tasks). 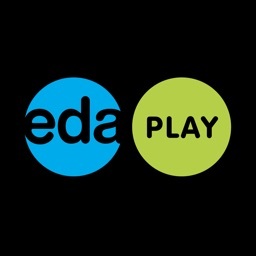 The authorship of the EDA PLAY app belongs to the non-profit organization EDA cz, z. ú. and to the digital studio Sugar And Ketchup. 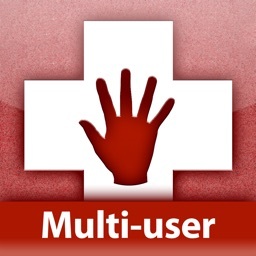 The development of the app was supported by the Vodafone Czech Republic Foundation. 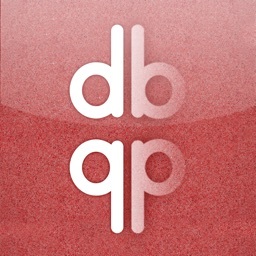 The updated version of the app was supported by Dow. 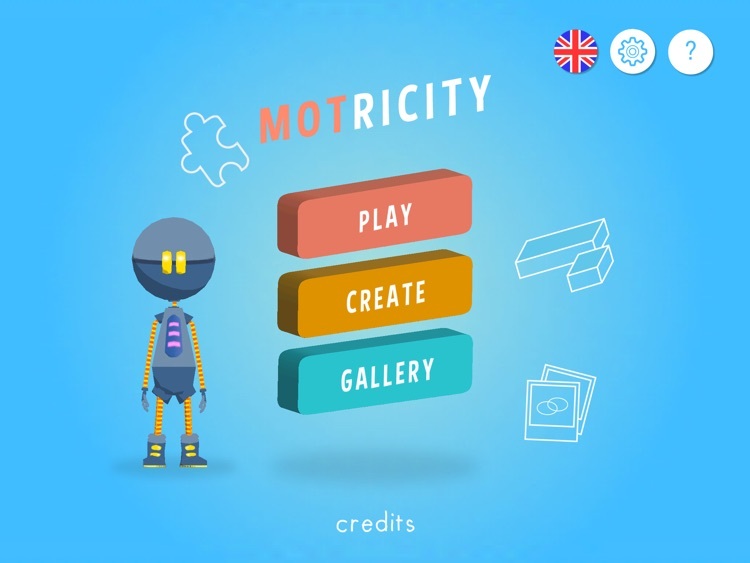 Aplikace EDA PLAY pomáhá dětem trénovat zrak a jemnou motoriku. Možnosti obrazového nastavení a zpracování úkolů umožňují, aby s aplikací pracovaly děti se speciálními potřebami. 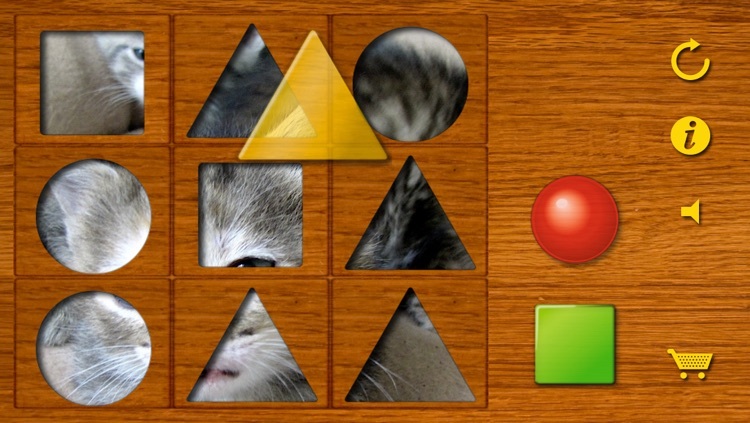 Aplikace je navržena tak, aby interaktivní hrou motivovala dítě ke sledování děje na displeji tabletu a k plnění úkolů. Vizuální i zvukové zpracování aplikace podporuje koordinaci ruky a oka, pohybu. Sekce Dovednosti zaznamenává práci dítěte s aplikací. - 4 ÚROVNĚ OBTÍŽNOSTI ÚKOLŮ a 4 ÚROVNĚ ZRAKOVÉ NÁROČNOSTI: Kategorie úkolů lze nastavit dle zrakových dovedností dítěte a úrovně jeho jemné motoriky. Některé úkoly procvičují nejen koordinaci pohybu, ale i orientaci v barvách a další dovednosti. 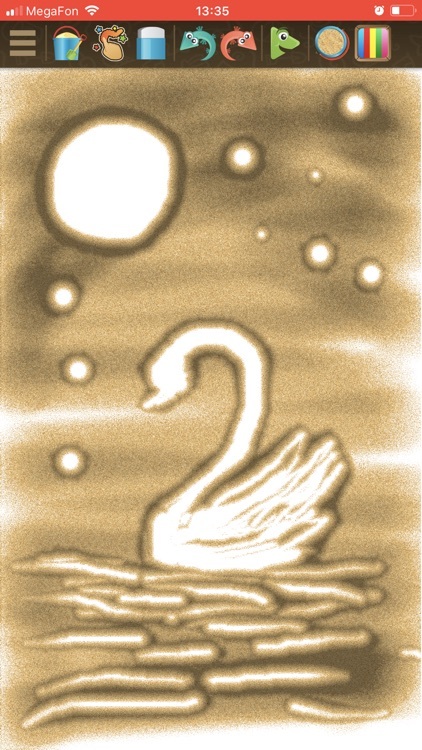 Úrovně zrakové náročnosti se projevují v typech zobrazených ilustrací (V1 – V4). Úrovně obtížnosti úkolu jsou označeny G1 – G4. - SEKCE DOVEDNOSTI zaznamenává práci dítěte s aplikací. Rodiče a terapeuti tak mohou sledovat vývoj dovedností dítěte v čase. - Nehrozí, že dítě bude z aplikace omylem odcházet nebo si ji nechtěně vypne. 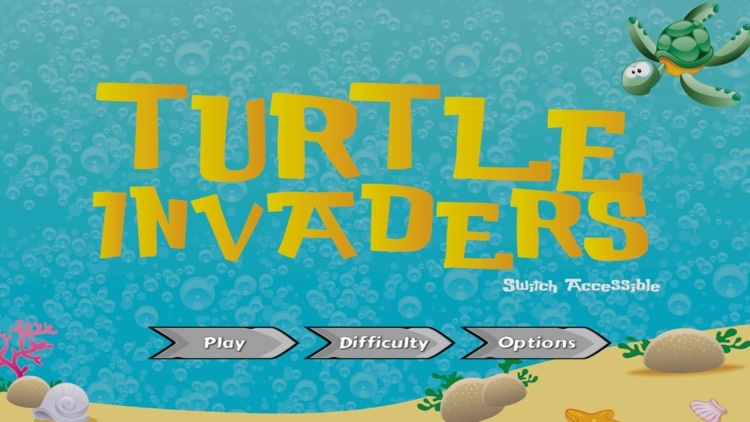 Sekce, které mají ovládat rodiče (Hlavní menu, Přehled úkolů, Nastavení), jsou skryty pod tlačítky umístěnými v rohu displeje; pro vstup do menu je nutné je několik vteřin podržet. 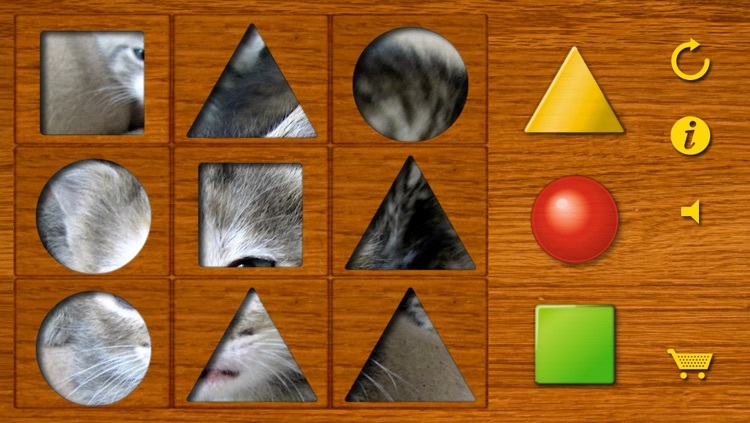 - Lze nastavit BÍLÝ RÁMEČEK, který zvýrazní ohraničení pracovní plochy displeje tabletu. - Zvukovým průvodcem je dětský hlas, který srozumitelně popisuje zadání úkolu. Autory aplikace EDA PLAY jsou nezisková organizace EDA cz, z. ú. a digitální studio Sugar and Ketchup, s.r.o. Vývoj aplikace podpořila Nadace Vodafone. Aktualizaci aplikace podpořila firma Dow.